The fans of Kim Hyung Jun sent a large dining car for Kim Hyung Jun who is challenging the acting for the second time in cable channel SBS Plus drama “Love You“, making him smiled. 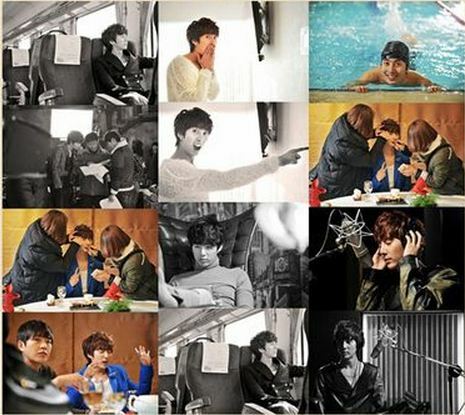 On May 5th, 2012, the fans of Kim Hyung Jun sent the gift of large dining car that was enough for one day consumption to the filming set of “Love You” at Incheon to support their beloved actor. The chicken ginseng soup prepared by the fans on the day was enough for 100 persons, and of course there were a variety of snacks and icy cold coffee, not only for Kim Hyung Jun, but all the staffs. There were also 100 pieces of the smoked duck and barbecue for the dinner, achieving the one-time canteen from lunch to dinner, and was cheered by all the crew members and cast members on the scene. 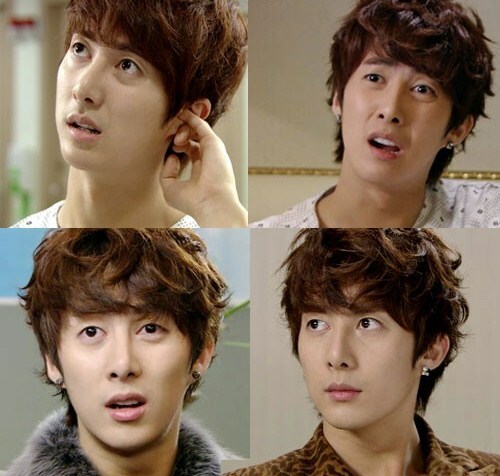 Gagman Kim Ki Yeol who co-starred on the day tweeted, “During filming, fans of Kim Hyung Jun sent chicken ginseng soup dining car, if I can rebirth, I also want to be in SS501,” expressing his envy and gratitude because of the love of fans to Kim Hyung Jun with witty joke. 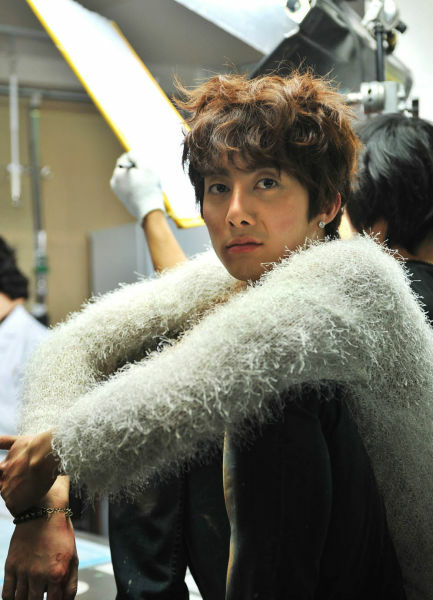 In the drama, Kim Hyung Jun, who is playing the role of warm public service official who is wounded in the heart, is displaying stable and refreshing acting, winning praises. His hardworking performance in the busy schedule also been praised by staff crews and seniors. “Love You” which depicts the love story of an elderly couple and a youthful couple is broadcast every Monday and Tuesday night at 9pm through SBS Plus.